Adam is a trainee solicitor in the Social Housing and Commercial Property Teams at our Kettering office. Within the Social Housing Team, Adam deals with Shared Ownership sales and Right to Buy sales, as well as assisting the wider team on land acquisition and development matters. Adam also assists senior fee earners in our Commercial Property Team acting for private individuals, pension funds, small businesses, national companies, banks, charities and social landlords on a wide range of legal matters from land acquisitions and developments as well as business leases, sales and purchases, lease renewals and extensions, through to larger commercial property and land transactions. 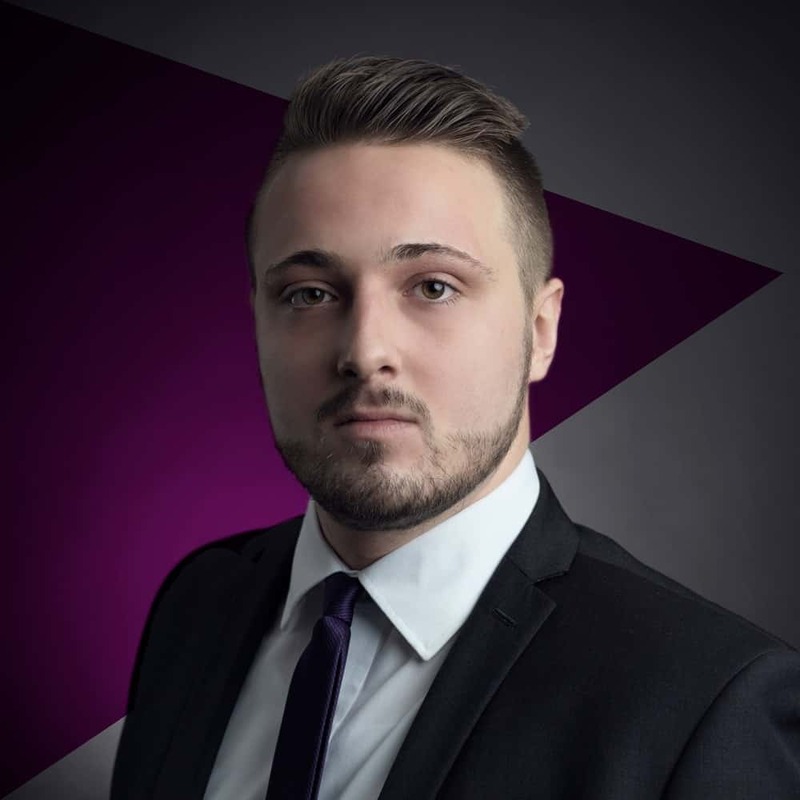 Adam Wilson did what all solicitors should do but sometimes do not and that was to keep me, the client, fully informed, he carried out his job very well.